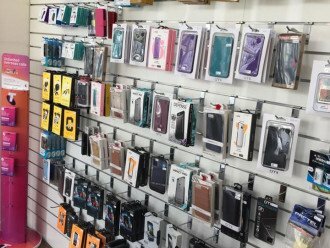 Do you need to upgrade that old mobile phone or are you looking for the latest in mobile accessories? 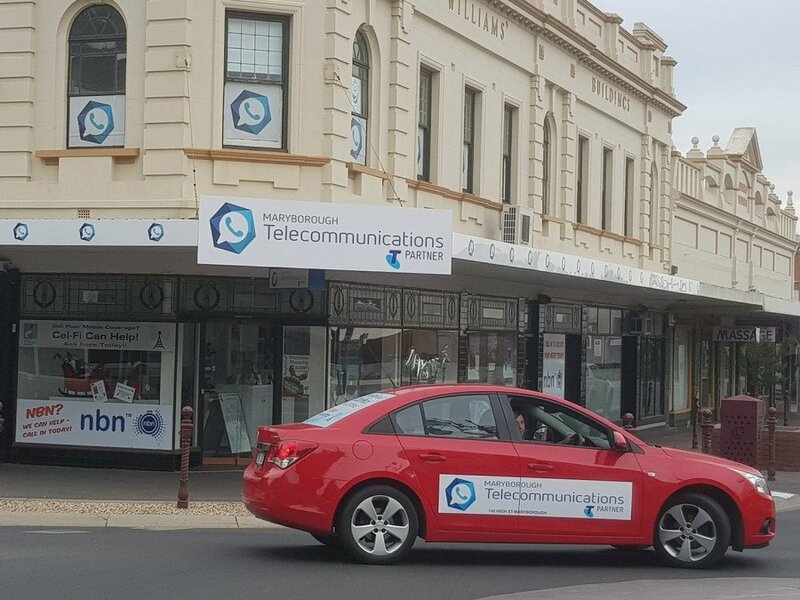 At Maryborough Telecommunications, we can help with all your communication needs! 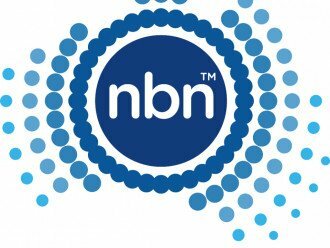 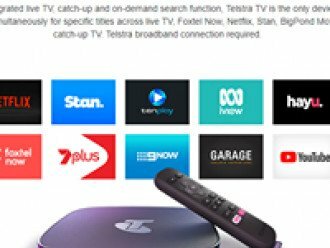 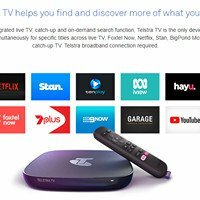 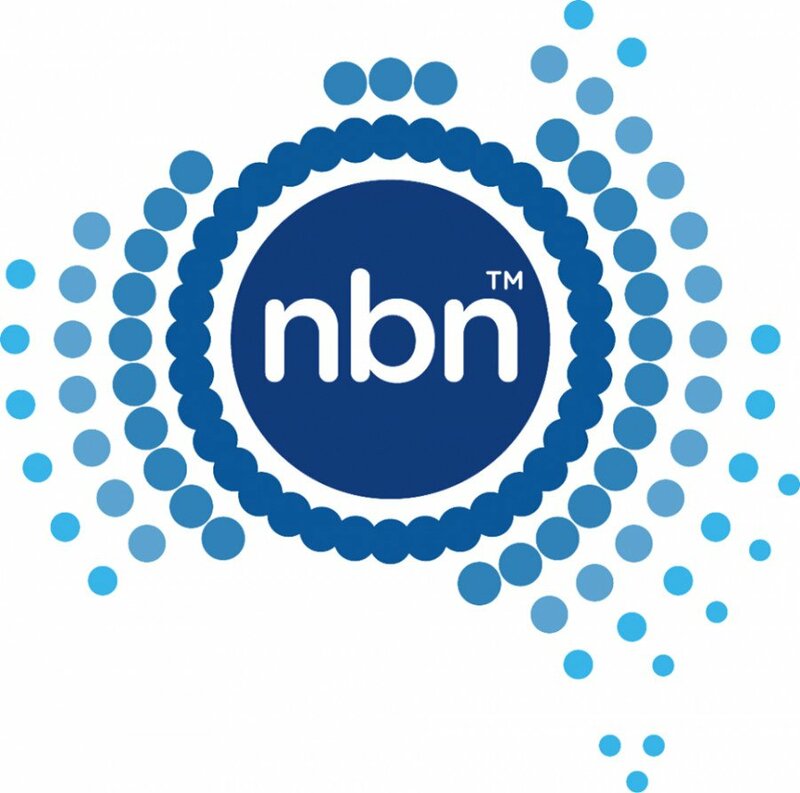 As a registered Telstra partner, we can offer you a wide range of plans and services to suit you…for both business and residential communications. 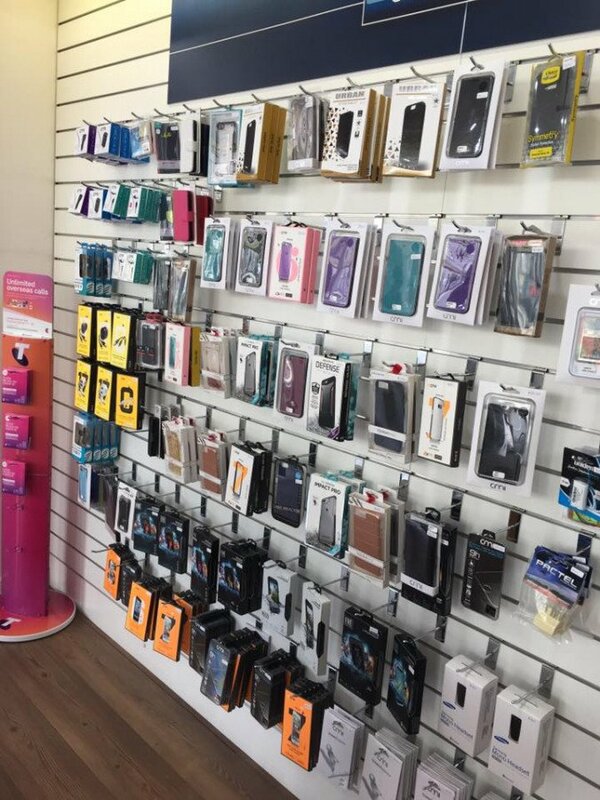 For all your office and home internet, mobile phone and communications needs, come in and visit our friendly staff in store today.